Recently remodeled gem. 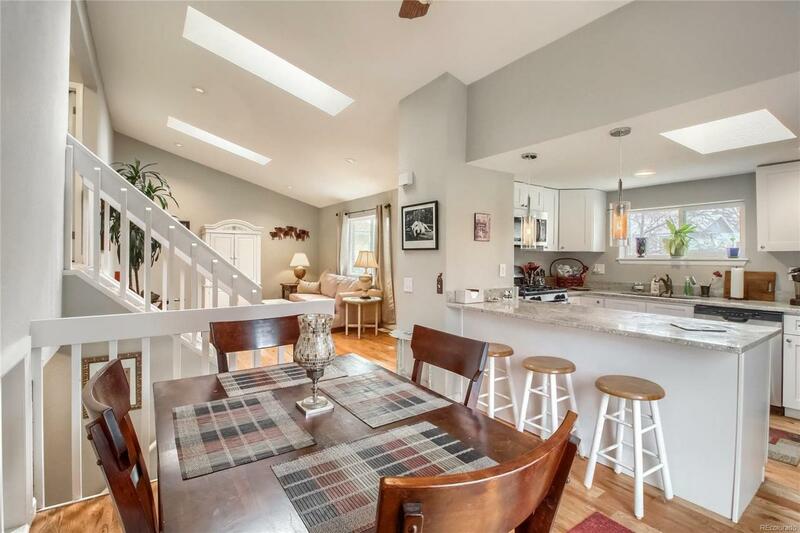 The open floor plan is designed to make entertaining easy and fun. 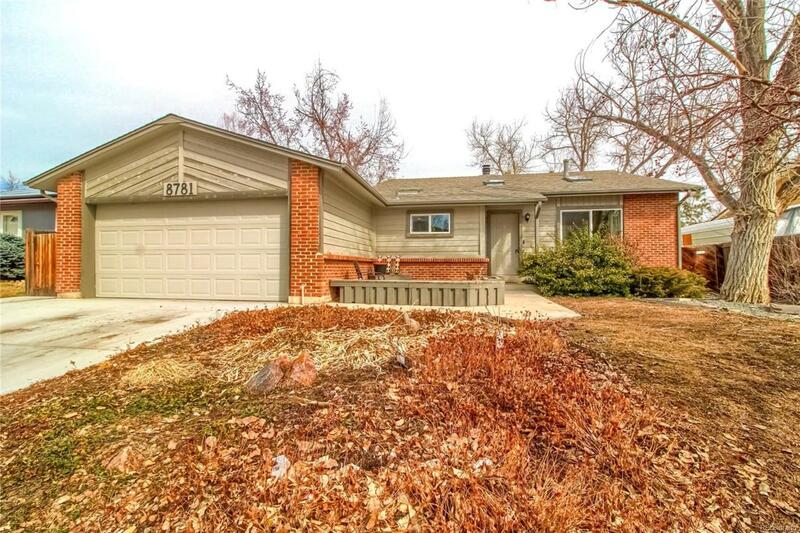 This home is located in one of Arvada's premier neighborhoods where it is close to schools, stores and restaurants. All updates have been made within the past two years so a turn key move is awaiting. 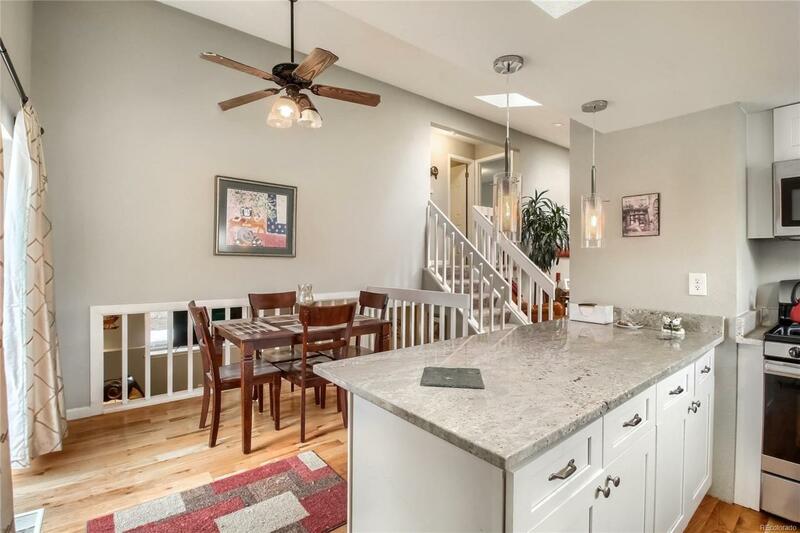 From the granite counter-tops, new cabinetry, to the stainless steel appliances this home is calling out for it's new owner. The basement is finished with tons of possibilities for a unique living environment. The backyard comes complete with a charming shed and large wood deck. The front of property is designed to enjoy a courtyard feel. 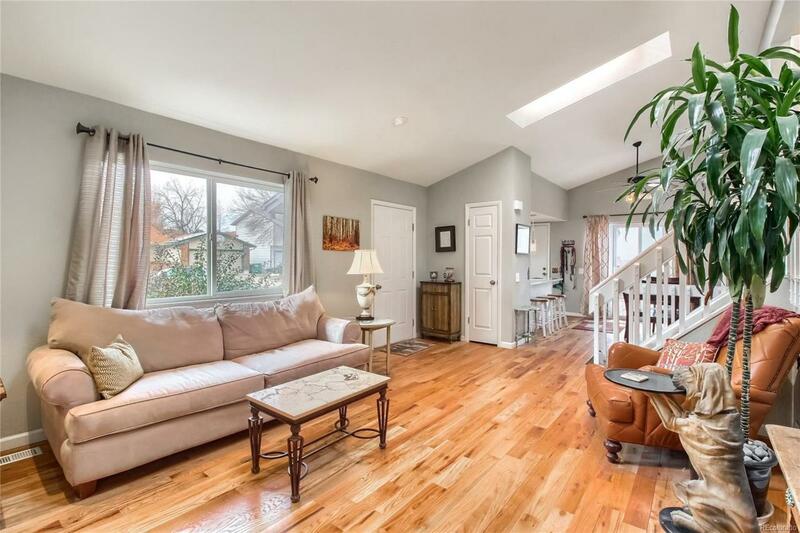 The family room has a delightful fire place and a very convenient wet bar. The driveway and garage floor have also been re-done. This is a good one you will not want to miss.